Another month, another round of purchases that have somehow found their way into my life. This month was a very mixed bag. I bought some travel beauty solutions for going away on holiday, and some summer clothing purchases now that the sun has made a tentative appearance. I’ve decided to split the post in two and show clothes and accessories in one, and the beauty stuff in another to avoid making it all too long! 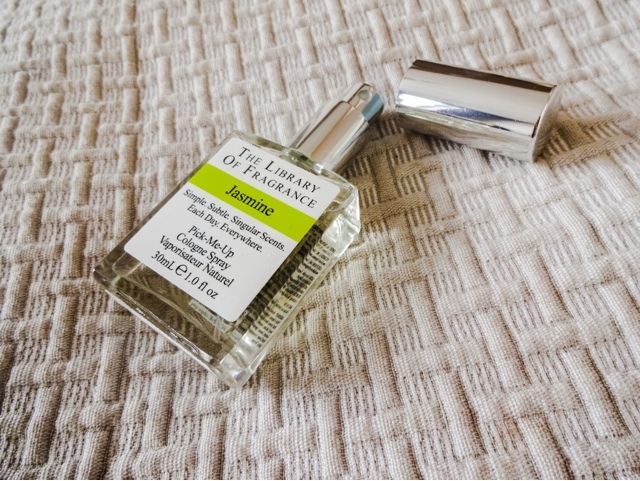 I’m completely obsessed with hot new brand The Library of Fragrance, who are really doing something different in the perfume market at the moment. They produce really unique, single note or ‘poetic interpretation’ fragrances that I think stand out in a sea of bland celebrity identi-scents. They produce perfumes I actually want to smell like. Last month I reviewed their ‘Baby Powder’ and ‘Thunderstorm’ variants (see the review post here). This month I decided to treat myself to another one of their offerings, ‘Jasmine’. I never realised how much I liked the scent until I bought this, because you don’t often find it on its own. It’s the perfect balance of sweet and fresh, and smells like summer nights abroad. Because the vast majority of perfumes are multi-layered these days, wearing a single note really stands out. Been lusting after an MSF for the longest time! 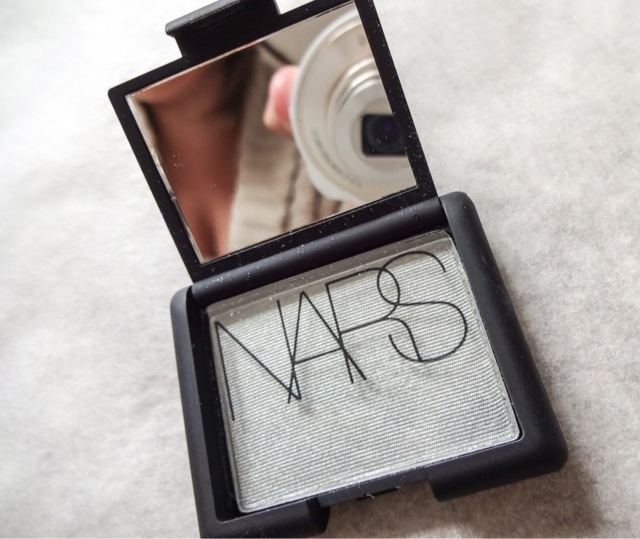 For a while now, I’ve been using a light sweep of MUA’s Undress Your Skin highlighting powder over my face to set my make-up and add a bit of a glow. I love the product, but after the compact breaking for the third one in a row – despite treating it super-gently- I gave up and splashed out on the MSF instead! 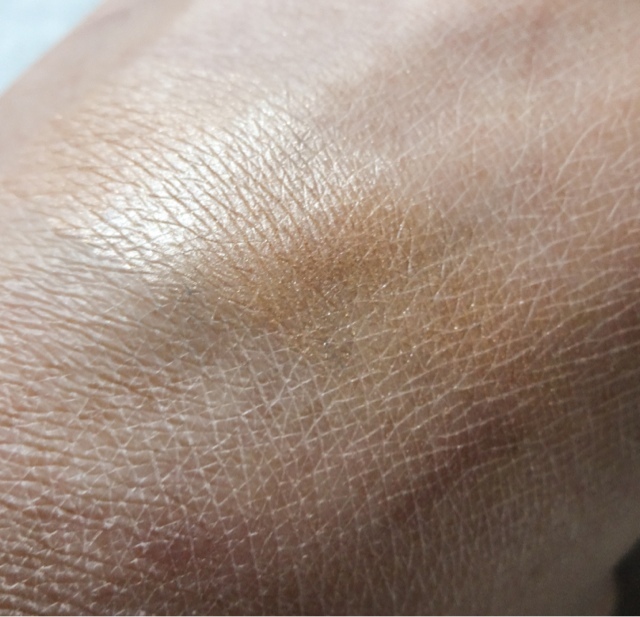 I thought I wanted the much raved about shade ‘Soft and Gentle’, but when I tried them out ‘Global Glow’ suited my skintone a lot more. Excited to have finally gotten my hands on this! 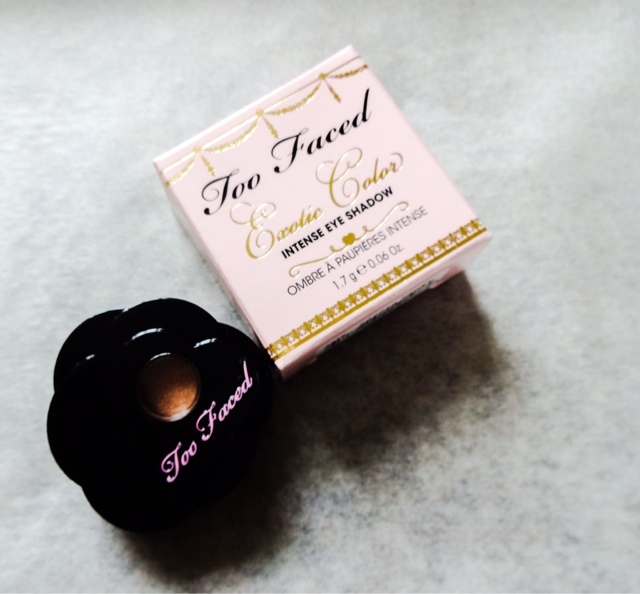 I’ve often admired the look of Too Faced products, but mysteriously, I don’t own any of their stuff. This is the very first item I’ve had from them! This shadow collection is meant to be all about amped up colour with serious iridescence, which really appealed to me. 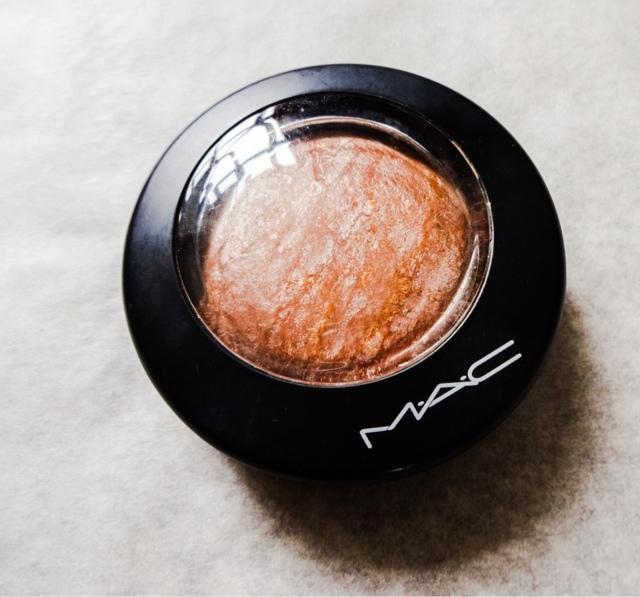 Copper Peony is a rich, sparkling rose-gold shade that I think would be flattering on most eye colours. It’s a real statement shade. 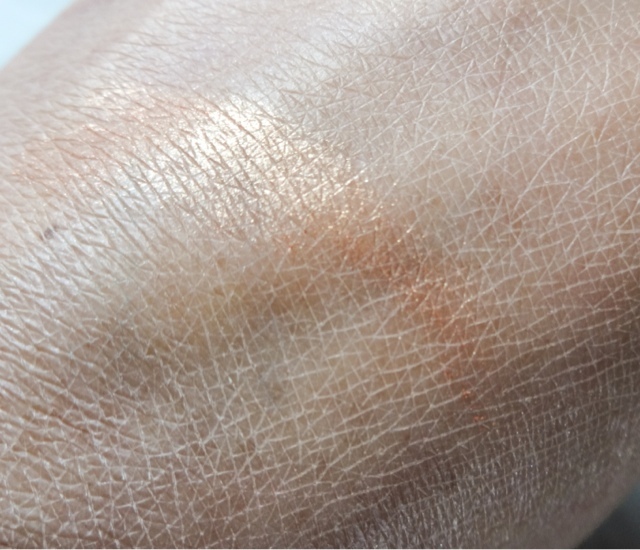 Intensely pigmented, it looks great in pictures as well. Its inspired me to add more Too Faced to my collection and I have my eye on the legendary Melted liquid lipsticks next. you get a large amount for the price (plus they last foreeeever!). 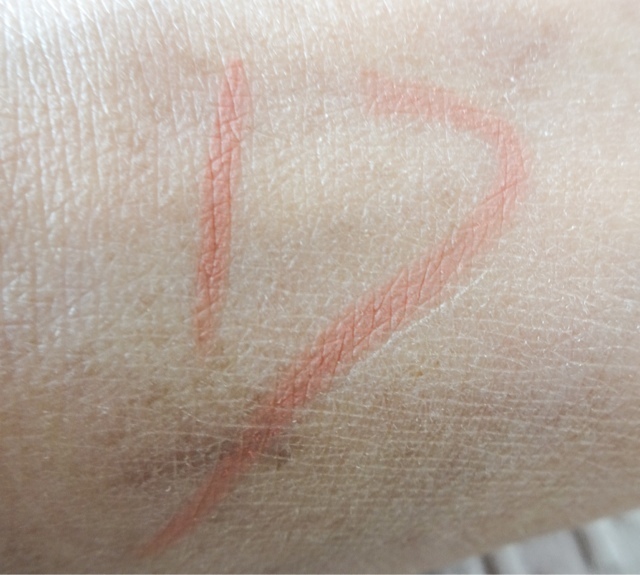 I use this crayon in multiple ways – under the brow arches to highlight, in the centre of lips and along the top lip line to make my pout fuller, along the lower water line and inner corners to wake my eyes up – and due to the shimmer this could also be used as a highlighter. Its super versatile. Eyeko is a brand I’ve liked for quite a while now, from the early 00s when they used to produce pink, kitsch manga-inspired make-up, to their more recent grown-up incarnation. 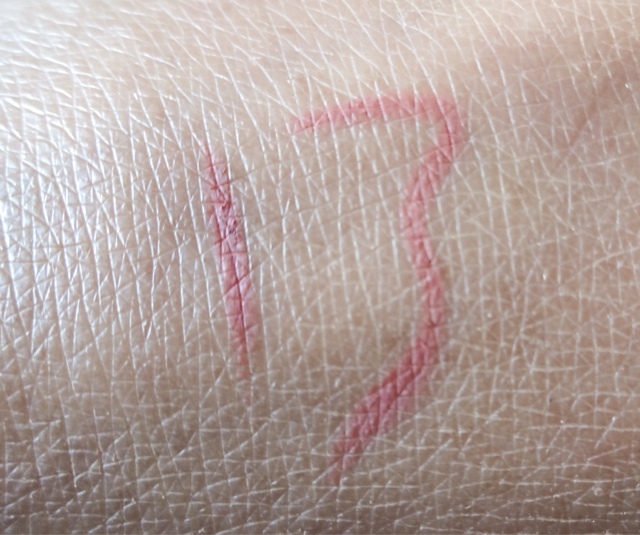 I’m a serial re-purchaser of their Skinny Liner Pen, which is awesome, so I’d seen these shadow-and-liner hybrids before. Seeing as anything in a crayon format gets my vote for reasons of pure convenience, this was a must-try. Taupe was an easy entry point, as its so seamless to wear for day or night. On one side, there’s a twist up bullet of colour that’s super creamy. 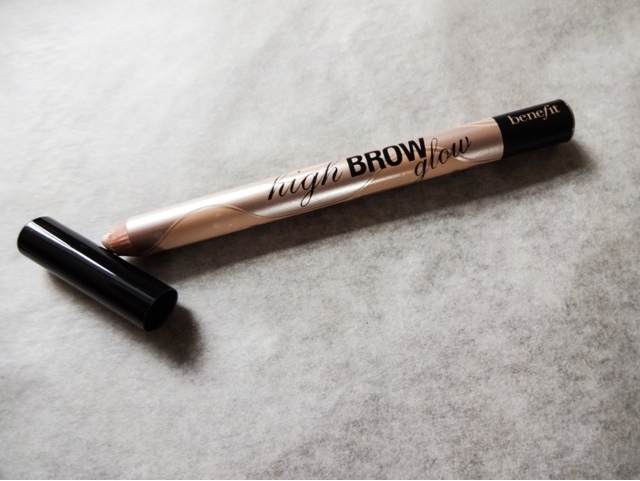 Its foolproof to draw on creases and lids with. The other side houses a thin, flat-tipped synthetic brush to blend out with. 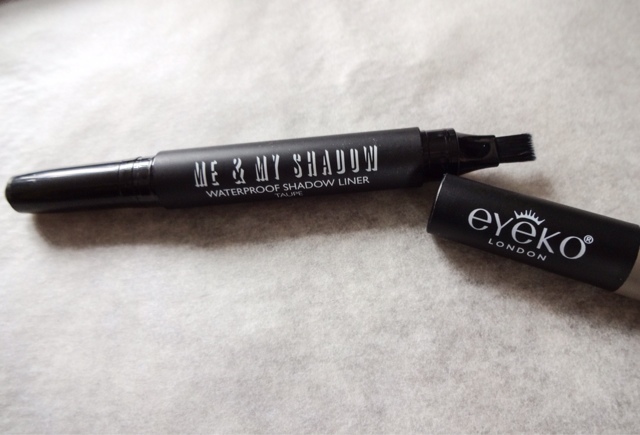 Its handy for the lower lash line, but I actually prefer my finger to blend out the lids. Its very sleek packaging and great on the go. 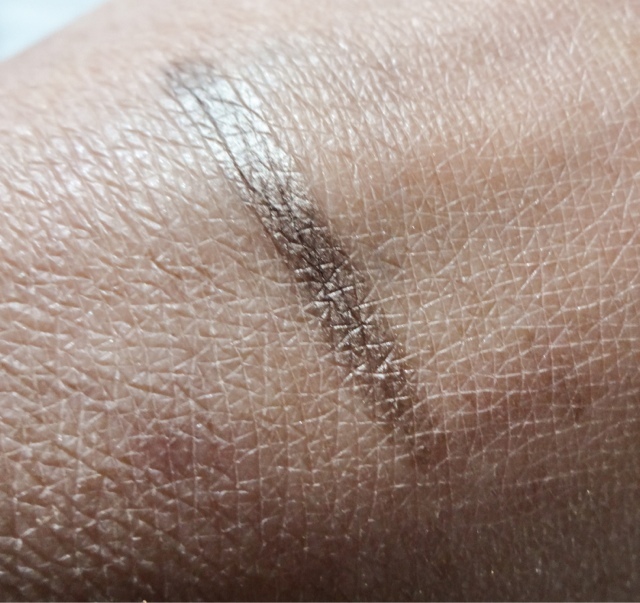 It also comes in a chocolate brown shade and charcoal for an easy smoky eye. Sometimes you find a colour that you don’t already have in your vast eyeshadow collection, and if that happens, then it’s the law that you must buy it. This was the case with the rather gorgeous shadow above. I would refer to this as a ‘silvered mint’ colour – half way between silver and mint green, and all the more gorgeous for it. I tend to favour brown colours mostly, but the way this colour brought out the orangey tones in my amber eyes totally captivated me. It’s just something very different and very pretty. 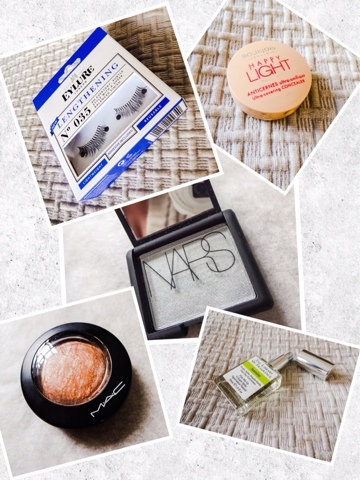 I said a few months ago I was going to get more Nars in my life and boy did I mean it! 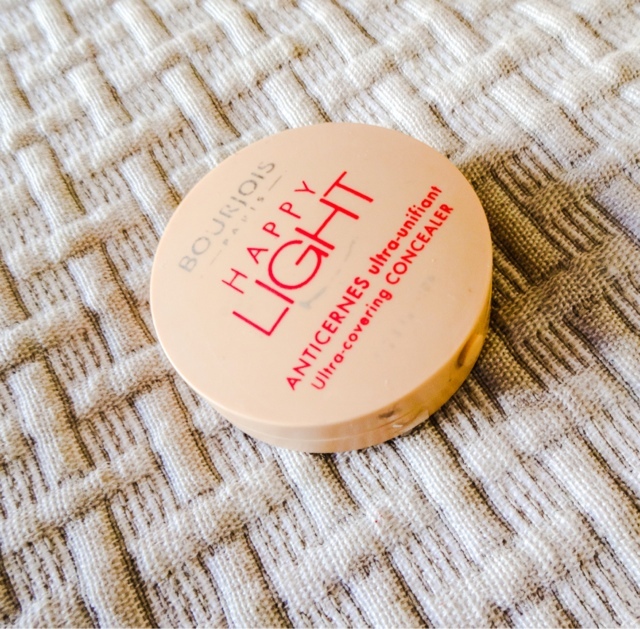 Always swayed by the promise of something that will cover up my undereye circles better, I decided to try this little beauty to see if it passed my very exacting test and I’m so impressed. The formula is extremely thick and creamy, but very blendable. 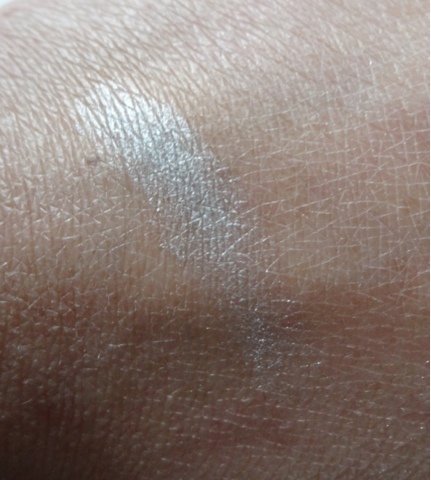 It has an illuminating effect without being shimmery (some science heavy explanation about translucent pigments can be found, but I just call it witchcraft) and it stays put nicely. Best of all, it doesn’t settle into fine lines and creases under the eye, which is something I struggle with on almost every concealer I’ve tried, including otherwise perfect higher end ones. This is just such a great product that I can already foresee it becoming a beloved ‘must have’ repurchase. 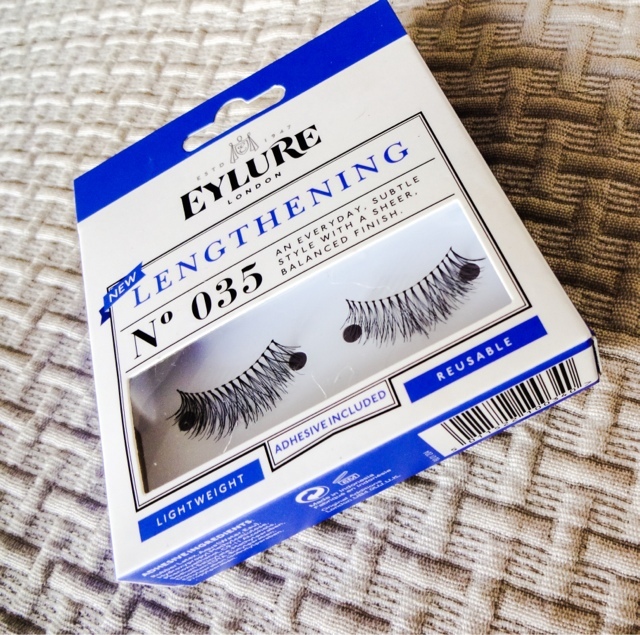 As I’d been lucky enough to get to try some very gorgeous luxury mink lashes from Esqido (full post on them here), which you can re-wear up to 25 times, I wanted to get a decent glue that would go the distance, so I picked up this one on my Boots run. I chose it over Duo because I liked the fact its not in a squeezy tube (so messy), but comes with a wand that you can use to apply the glue to the lashband. 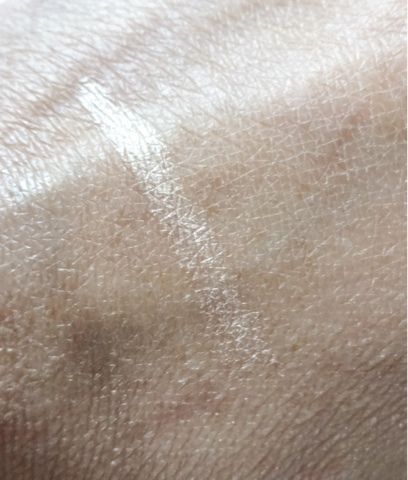 Although the mini tubes of glue that come with most lashes are generally rubbish, the Eyelure one I actually like. It’s a white formula which is better than clear because you can see where you’re putting it, but then it dries transparently. 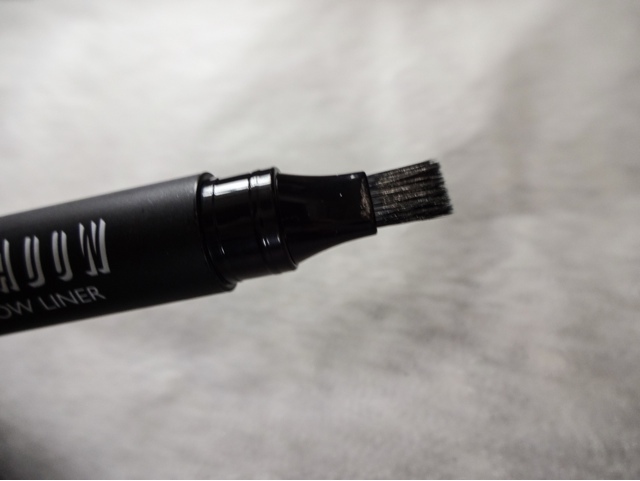 It gives a solid 8 hour wear to your lashes, which is decent by anyone’s standard. 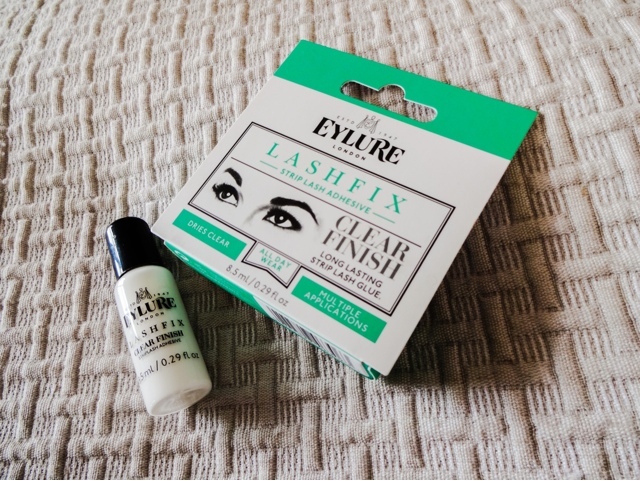 I love the packaging revamp Eyelure did a while back, all their stuff looks brilliant now. 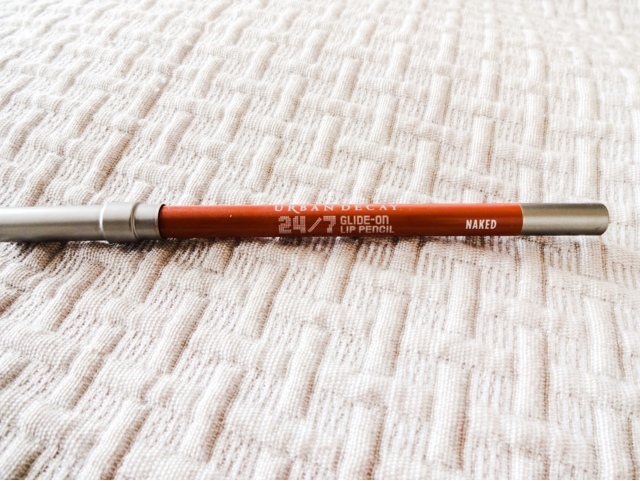 This is a repurchase of my go-to drugstore lipliner. I don’t think you can beat the Exaggerate liners. The shade range is great, I really like the angled tip and twist up crayon and they’re smooth to apply. They’re not the longest lasting liners in the world, but for such a small price they offer a great everyday basic. I had been using ‘Addiction’, which is a bit darker and browner, but as its spring and I’m wearing lighter colours, I chose the pinkier-toned ‘Eastend Snob’ this time. A lot of days, I just wear this all over the lip topped with some balm and its always a winner. I hadn’t seen these before, but they’re basically a line of treatment products from Nails Inc, my favourite polish brand. My nails are in a dreadful state at the moment, bitten down, weak and gross. For a long time now, I’ve had extensions done at the salon every month, but after ruining them decorating I just let them grow off and I haven’t had them done for a while now. I miss having perfect nails, but then another part of me knows that getting them done after the baby might be impractical and impossible, so I’ve starting thinking about how I can make my natural nails better. could help. It also contains silk powder to add instant strength and a ‘mineral complex’ with proteins to boost growth. Okay, it’s a second lip liner, which may just be a bit excessive. I actually chucked the Rimmel one into my Boots basket as a matter of course before later deciding I wanted to try UD’s offering. 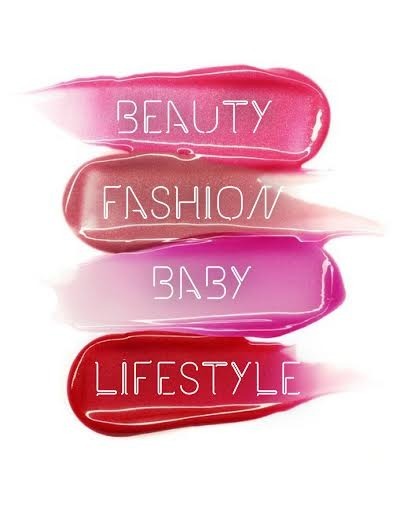 They are my favourite make-up brand, after all! lipliner and a slick of balm, I decided to treat myself to the most neutral of their shades. 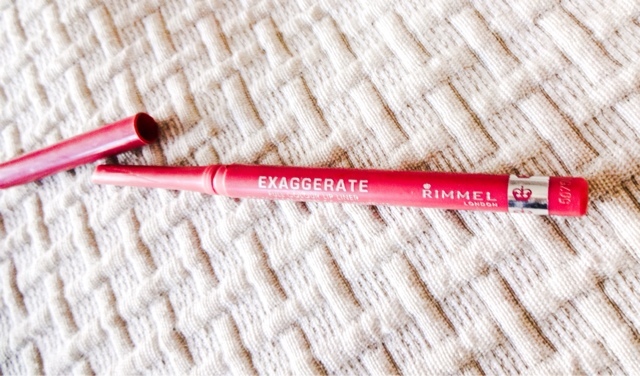 I’d read that these had incredible staying power, which is the one thing that’s lacking from my Rimmel favourite. And knowing how class-leading the 24/7 eye liner pencils are, I was swayed. After a couple of months playing around with other washes that were not as good, I’ve returned to my beloved Peaches and Clean. There’s nothing like it! I just love how it smells, how it leaves my skin glowing and smooth – its just a really good cleanser. I really like all of the facial skincare in the line, but this has to be the favourite. Boots have started selling really large pump bottles and they were on offer for just £6.00, so I snapped one up. It’s a great idea for them to do a larger size for people that re-buy this basic so often. I also stocked up with this huge bottle of shower gel. 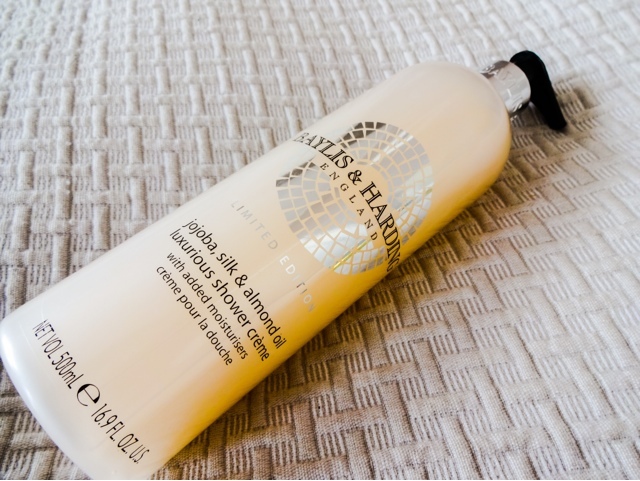 I’ve never tried Baylis and Harding before, probably because their packaging is such a rip off of Molton Brown, which is a brand I love. I’ve always just assumed from that it wouldn’t be any good. But with a big bottle on offer for £2.00, I decided to give them a go over my usual Nivea shower gel and I’m glad I did. The formula is beautifully scented and creamy, and even though it’s a rip-off design the bottle still makes my shower look classier than the usual white plastic flip top bottle. I love anything with a pump, so having this and my facewash both with them on is great. 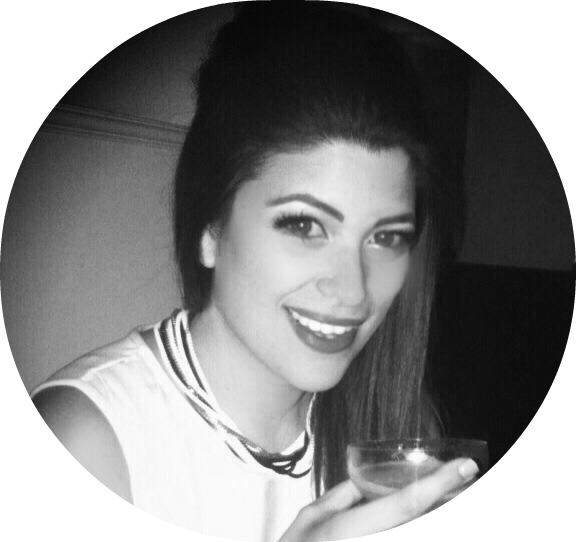 My passion for false lashes will never end, and although I’ve been really enjoying rocking my Esqido mink lashes at night, I actually wanted something that would do for special occasion day wear. I had a hen weekend to go to, and as its difficult to bring the glamour at six months pregnant when nothing fits, these lashes helped me feel better. They are soft and fluttery, full without being dense. to the eyes, and like all the Eyelure lashes, were comfortable to wear. A new favourite style! I haven’t worn stick-on nails for literally years, so I was a bit nervous about these. After years of biting, my nails are super-weak and don’t grow well, and for a couple of years I’ve visited the salon to have my infills done like clockwork. When we moved and I got pregnant though, I seemed to have other priorities and stopped my salon visits. Since then my nails have looked pretty awful. Almost wanted to get back into my salon visits, but they are high maintenance and I’m not sure I’ll have the time or energy when the baby comes. 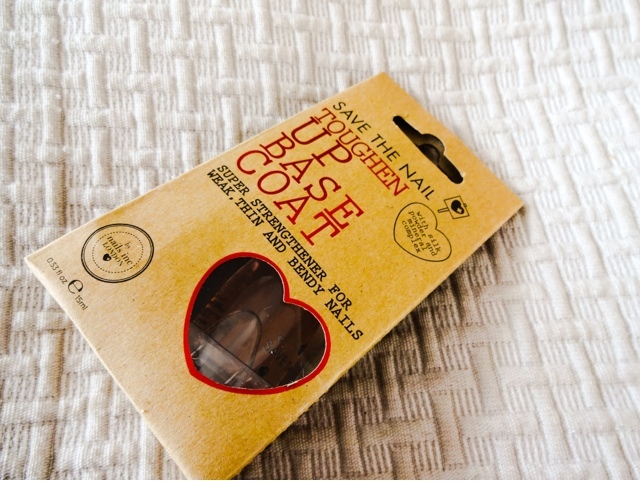 So then I started looking more into products I could use to improve my natural nails. However, they’re still not growing very fast, and as I wanted nice nails for the hen weekend, I also picked up a pack of these on my Boots run. I had low expectations because back when I used to use them, nail kits were not great, but they seem to have come on loads while I’ve been ‘away’. These looked great on, were easy to apply and lasted a whole week without a single embarrassing pinging off incident! Win!